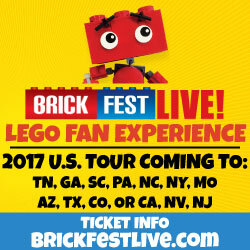 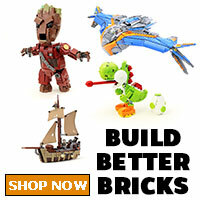 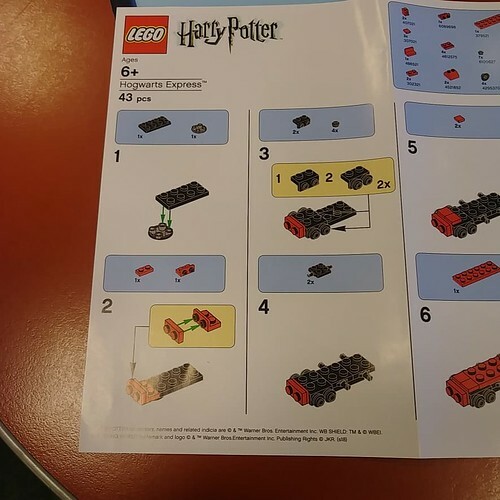 Earlier today, Barnes & Noble held a building event for a mini LEGO Harry Potter Hogwarts Express. 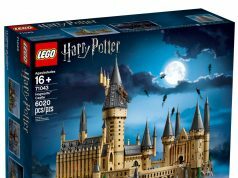 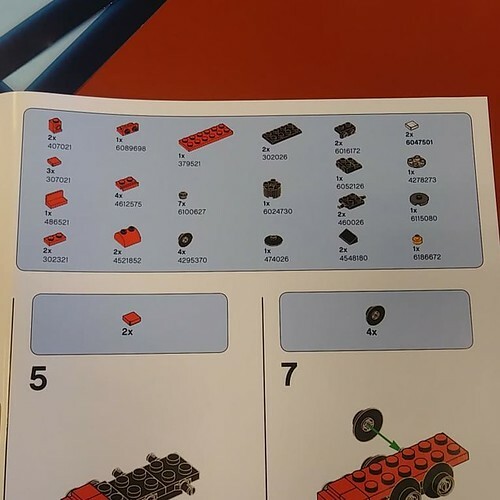 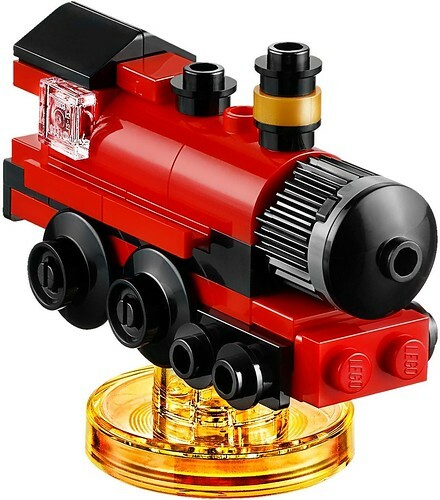 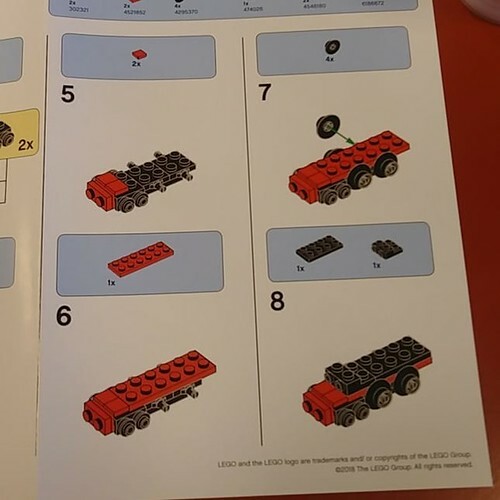 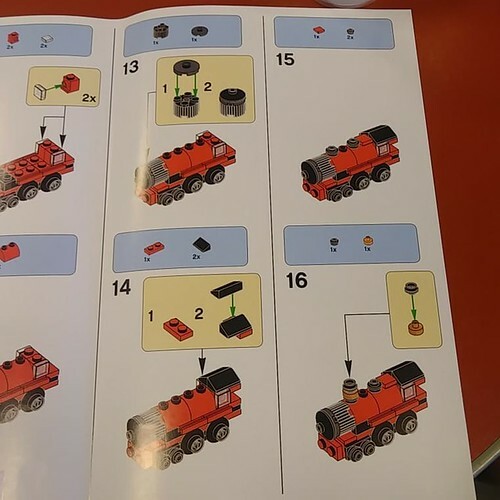 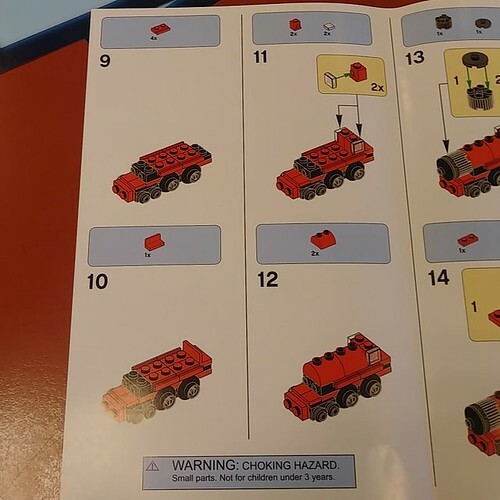 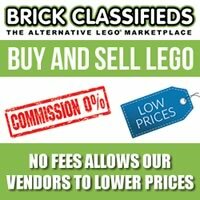 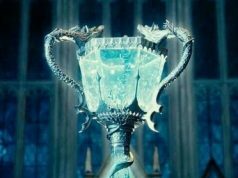 Eagle-eyed readers recognize that it is the same build is the same one as in the LEGO Dimensions Harry Potter Team Pack (71247) but for those who didn’t purchase the game a few years ago, LEGO decided to release this build again for those who attended. 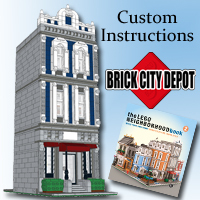 Thanks to my friend, Kelly, we have the building instructions for the mini Hogwarts Express as well as the parts list.